We offer emergency appointments every day to fit the needy patients. Our dentists try to do their best to relieve the pain and infection and offer another appointment to solve the cause of the emergency. 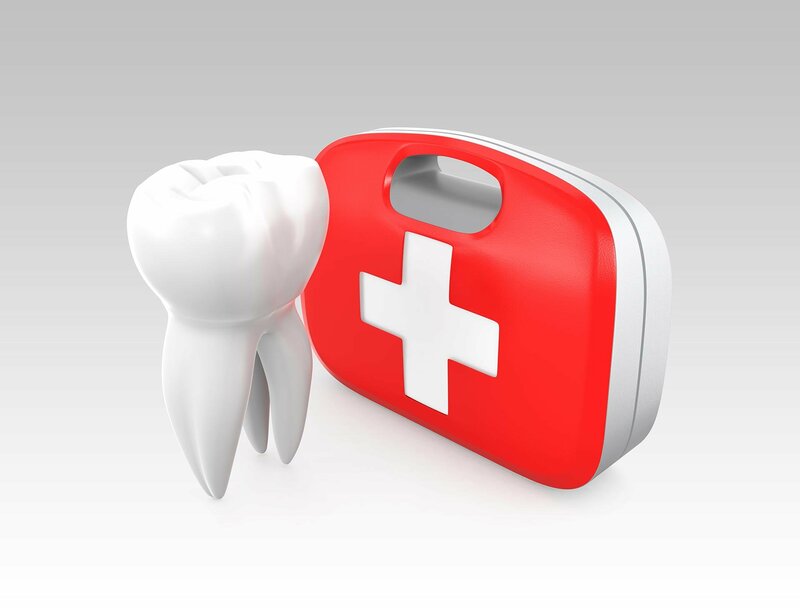 While booking an appointment for emergency purpose, please let us know the type of the pain, How long it has been there, any medication you are on so that our front office coordinators can book an appropriate time with our dentists. If a tooth is popped out of its socket after an accident, Please gently rinse it with cold water, store it in cold milk and bring it to us immediately. We shall check the gums and if it is suitable to replant the tooth we shall do it. It also needs splinting and analgesics. For after hours emergencies, please contact the Emergency Department at the Mackay Base Hospital.